Hello all, this will be something nice to tune into we did last year http://forum.ah.fm/special-shows-arc...mix-001-a.html which was massive. Last edited by trancefan0883; Apr 25th, 2012 at 10:23.
this is gonnnnaaaa rock the placeee!!!!!!!!!!! Time flies by when you're having fun. i'll be here for sure!!!!!!!!!! 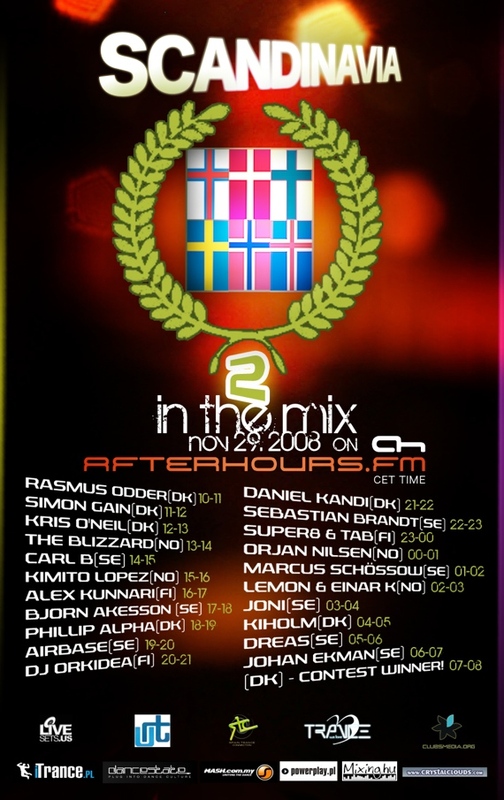 Last edited by trancefan0883; Nov 8th, 2008 at 08:33. The lineup will be beyond all imagination!